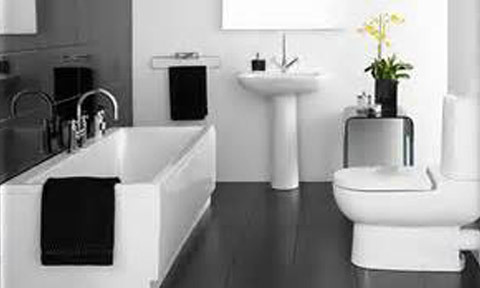 We specialise in a full range of domestic and commercial plumbing, heating and gas services. We have been well established for many years with a reputation as a reliable and professional company working in Darlington and the surrounding areas. Our work varies from small jobs and extensive projects in 17th Century listed buildings through to new builds and commercial premises. The company ethos is based largely on providing high quality service and workmanship, from qualified engineers focussing on the care, attention and respect required when working in all premises. We have a large, loyal customer base built on reputation and recommendation. Bespoke systems designed and installed from new, or upgrades/alterations to existing systems using only high quality materials from recognised manufacturers. 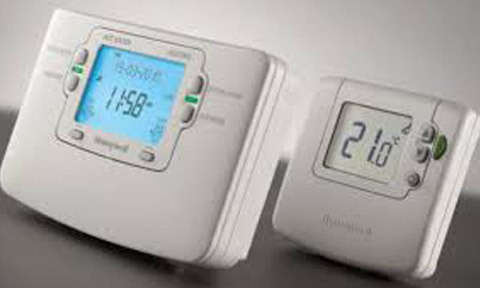 Room thermostats and zone controls. 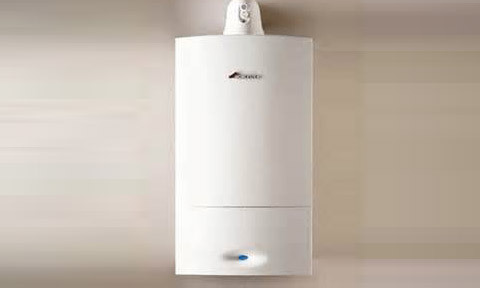 Combination, regular and sealed system boilers can all be installed, maintained and repaired. We are Gas Safe registered engineers and approved installers for market leading manufacturers. 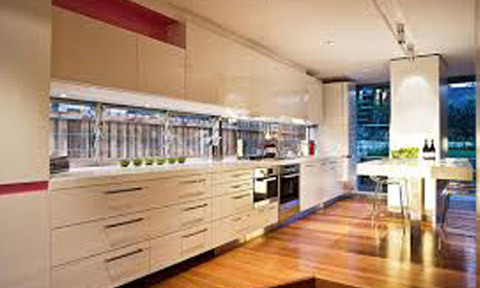 From conception to completion, we can provide all the necessary advice required to design and install your ideal space. Cloakrooms, en-suites, bathrooms, wetrooms, walk-in and enclosed shower areas can all be supplied and installed in order to achieve the function and affordability requirements of every customer. 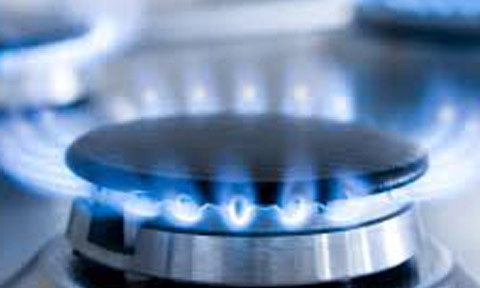 Provided mainly for landlords & homeowners renting properties, the CP12 gas safety certificate is legally required every 12 months and provides an assurance that all gas appliances are in a safe working order. 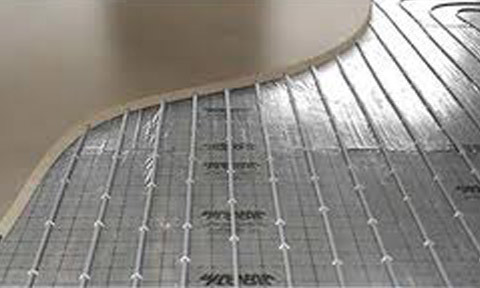 Wet systems operated from your existing central heating system and/or electrical underfloor heating can be supplied and installed. Radiators rust internally producing black iron oxide 'sludge'. This sludge moves around the heating system blocking pipes, valves and boilers (pumps/heat exchangers/diverter valves, etc). 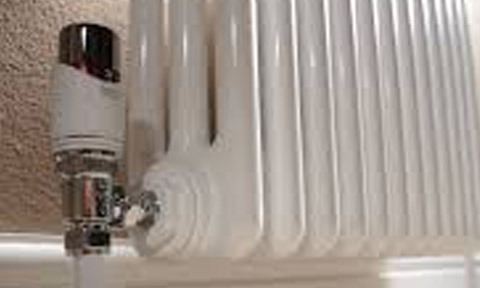 Using professional powerflushing machinery we can remove sludge, rust, scale and other debris from heating systems. 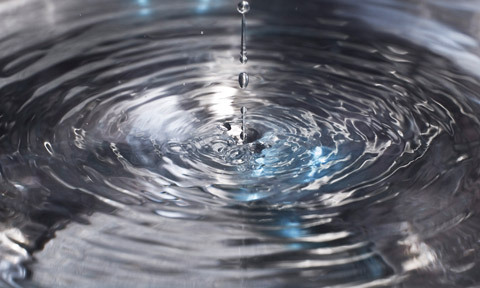 Water pumped at high velocity combined with chemical agents will clean your heating system, leading to a warmer home, reduced fuel bills and an increase in the lifespan of your boiler. With extensive knowledge and experience in all aspects of property maintenance, and an affiliation with other local, reputable businesses, we can offer a complete service when it comes to renovating houses or commercial properties. Insurance works and scheduled refurbishments are completed to professional standards throughout. Our customers have got some great things to say about us. Many thanks for all the good work you have done for us. We will certainly contact you in the future for any job we may need doing and also recommend you to our friends. Just a note to say thankyou so much for all the work in the bathroom, it really has improved it and we are delighted. Thanks as ever for your prompt attention..........it is great! Thankyou for working hard to complete the new central heating system despite being held up by other work. We are very happy with the work you have done and are impressed with how clean and tidy you have left the house after so much upheaval. Spot on job and so tidy. Please accept my grateful thanks for your prompt response. To get a free estimate, please use the form below. © Copyright Steve Graham Plumbing. Steve Graham Plumbing is registered in England, Registration Number: 123456789. Registered Office: 9 Carleton Drive, Darlington, DL3 9QR. Smartsite created by Edward Robertson web design.